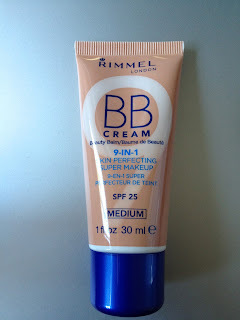 Last week, I was invited by beautyheaven.com.au to be a member of the trial team for the new Rimmel BB cream. I did a quick Google to find out the price for you but I don't think it's for sale yet. I was sent the 9-in-1 BB cream in the shade medium and it contains SPF 25 which will be good for summer as I always forget to use sunscreen. 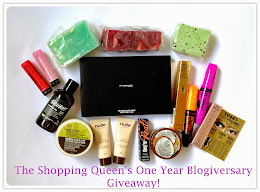 "It's a skin perfecting super makeup! 9 in 1 results: Primes, Moisturises, Minimises Pores, Conceals, Covers, Smoothes, Mattifies, Brightens and helps Protect." The texture of the BB cream is between the original Garnier BB cream and the new Garnier BB cream for oily skin. In a nutshell, it's not thick and tacky but it's also not runny like a liquid foundation. It's kind of in between and is really easy to blend. really light compared to my face. 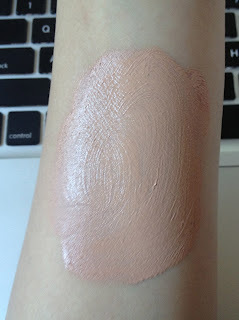 The underside of my arm is probably a (MAC) NC20-25 but my face is a NC25-30 (I'm also shade 53 in Bourjois Healthy Mix Foundation and Punjab in NARS Sheer Glow). At first, I thought it would be too dark for me but I think I can work with it. I'm usually a medium when it comes to foundation and BB creams so it caught me off guard when I saw how dark it was. I'll have a full review of it in a few weeks as I'll be using this everyday as per the conditions of being on the trial team. 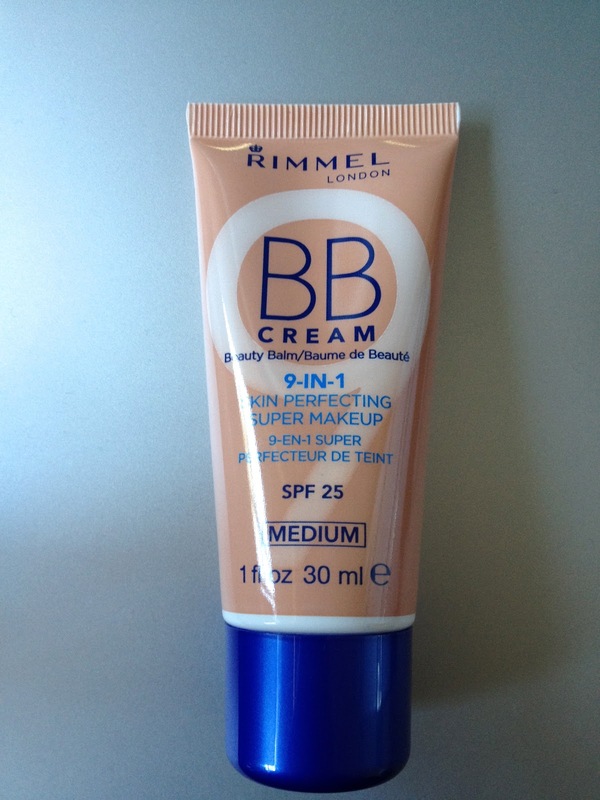 I think every brand has a BB Cream now! I'm hoping it'll be good :) I have to use it everyday for the trial until early November, so I'll have to persevere even if it's not. Looking forward to see this review! I love inexpensive BB creams. New follower :) Follow back if you want! Thanks for following me :) I had a look at your blog and its really cute! I'm going to try to slowly build it up. Hopefully it wont go orange during the day. I'll be carrying face wipes just in case! I'm also on this trail team :) I got medium which seems orange in the tube but I'll use it tomorrow and see how it goes! I found that it has a lot of pink and orange to it. I have yellow undertones so I'm not sure this will work for me. I'll be using it starting tomorrow. I thought I saw this in Priceline the other day? I look forward to your review :) spf 25 sounds great! Oh did you? I couldn't find it on the online store.